Each year MPA provides: 15 outstanding contemporary arts exhibitions that showcase the work of emerging and accomplished artists; more than 160 art courses and our Summer STEAM Camp, taught by the distinguished MPA faculty; our award winning ArtReach program, a partnership with the Fairfax County Public Schools, Fairfax County Community Centers, senior programs, and community organizations serving K-12 students, seniors, and people with special needs; and, MPAartfest, the annual outdoor fall festival of the visual arts. 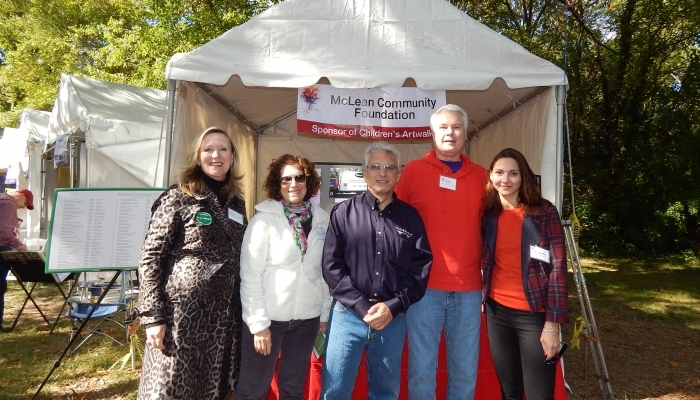 The mission of McLean Project for the Arts (MPA) is to exhibit the work of emerging and established artists from the mid-Atlantic region. 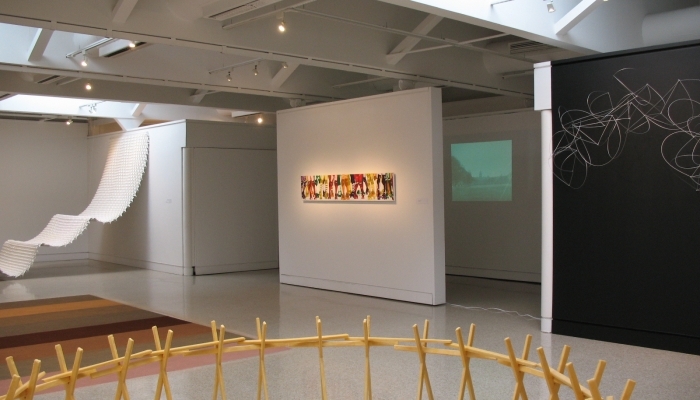 MPA’s history dates back to 1962 with the founding of the Emerson Gallery by a small group of women artists. 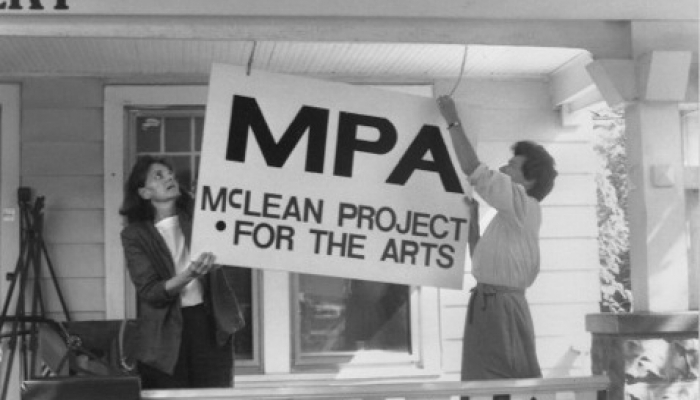 MPA’s exhibitions and educational programs are funded by many partners, including corporate and community sponsors, individuals and foundations. 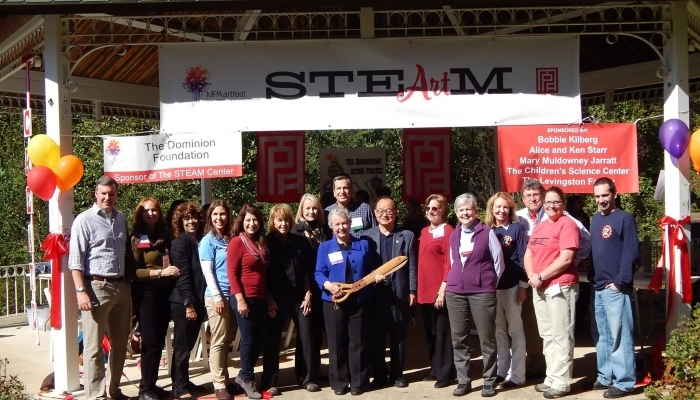 MPA is lead by our robust staff and our committed Board of Directors expert and community leaders. 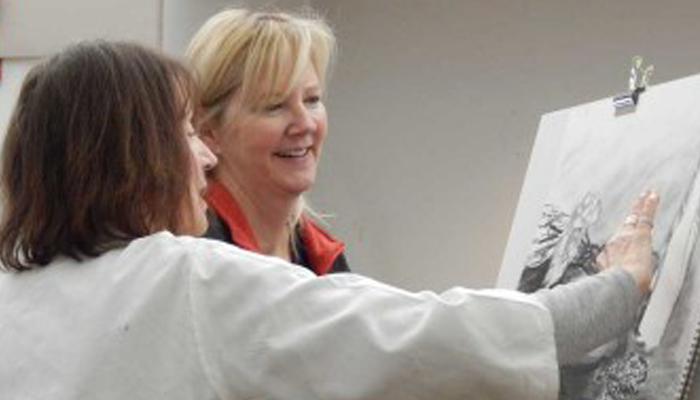 Plan your visit to our critically acclaimed galleries! 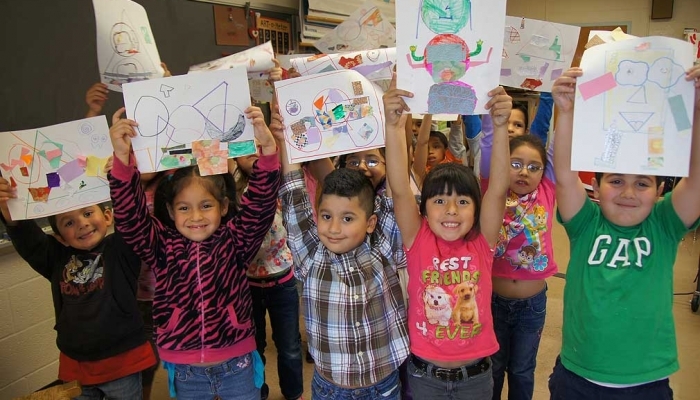 Everyone deserves access to the arts and arts education: make it happen with your donation!